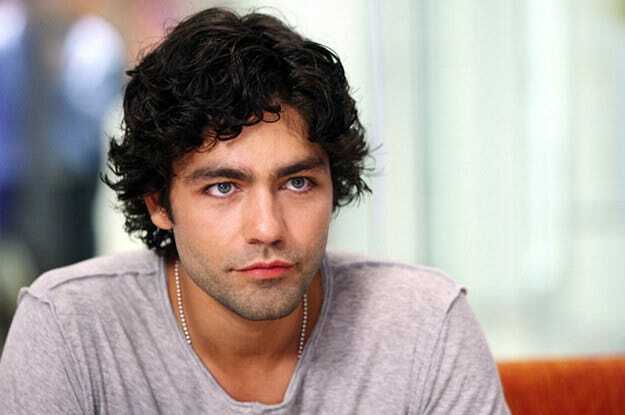 After doing a big superhero movie that broke every box office record, actor Vincent Chase wants to do a passion project: Medellín, a biopic about Pablo Escobar, history’s most famous drug lord. But the shooting date conflicts with the sequel to his last hit. In a seeming gesture of kindness, the head of the movie studio, Alan Gray, offers Vince a 65-day extension. Unfortunately, it takes 90 days to shoot Medellín. Together with the screenwriter of the project, Vince and his friends rack their brains. They’ve got it! They’ll shoot the first part of the movie before Vince’s other gig, and the second after. That could work! Right in that moment, Vince’s eyes light up. Why? Because he’s a man of principle. It’s over. No more games. He doesn’t have to act anymore. Not in this relationship. The guy lied. So screw him. Everything he says from here on out won’t matter. Vince gets up, leaves, and never looks back. Ultimately, he turns down $12.5 million, torpedos his relationship with one of the world’s biggest movie studios, and garners the hate of a powerful man. But none of that matters. Because Vince’s conscience is clear. He has his principles. And he doesn’t work with liars. That’s why we have principles. Not because they’re always right, but because they make our lives easier. When we act in line with them, they make us feel light. Be a man - or woman - of principle.